The sides were locked at 2-2 after extra-time meaning penalties were required to find a winner. 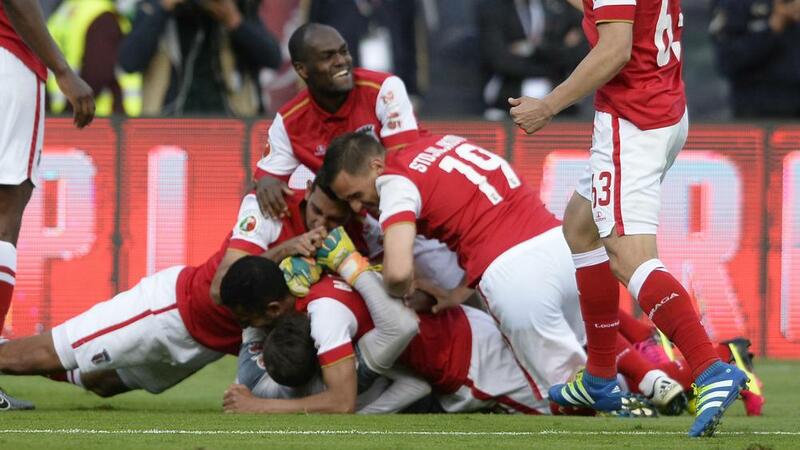 50 years to the day after winning their only Portuguese Cup, Braga win a 2nd! Arsenalistas beat Porto on penalties after 2-2 draw. Parabéns!